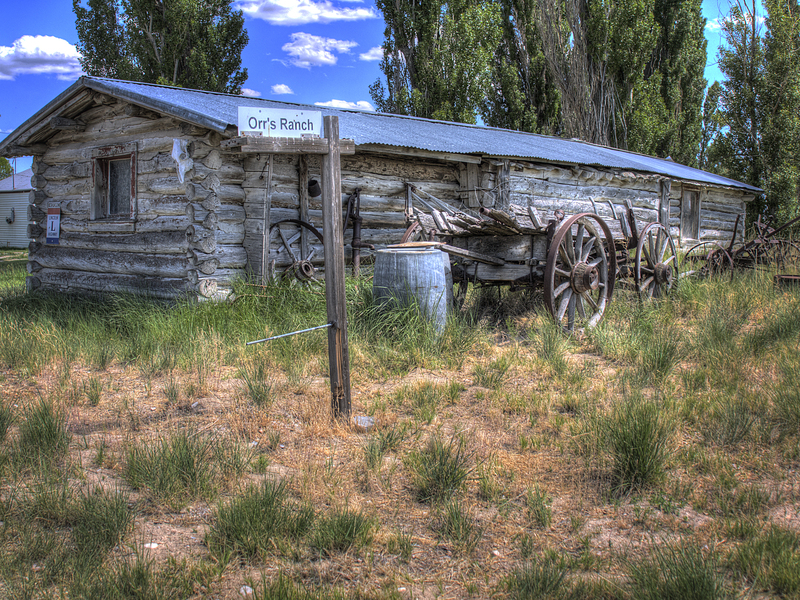 I have shown you a few photos of Orr’s Ranch (near Dugway, Utah) before, but not this one. Orr’s Ranch was an important stop on the LHW since it was the last place for gasoline and other supplies before reaching the John Thomas Ranch (now Fish Springs N.W.R.) far to the west. Click the image to enlarge. This entry was posted in Desert, Dugway, Great Basin, Landscapes, Lincoln Highway, Skull Valley, Utah. Bookmark the permalink.